This restaurant remains a favourite in the bustling Greenbelt area and is notable, especially, for its barbecued Peking duck and other dim sum specialities. 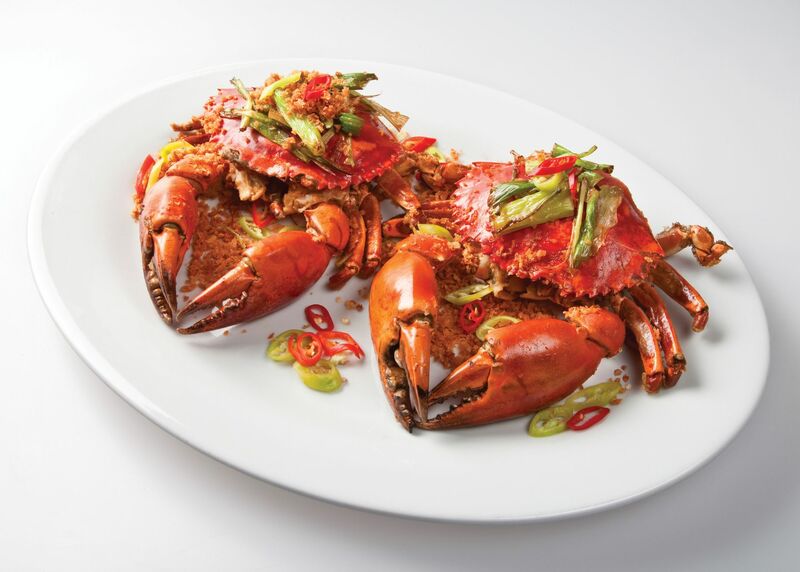 Besides its signature Peking duck, make sure to indulge in some of its seafood offerings. The lapu-lapu in fruity sauce brings about beautiful layers of flavours in every bite, while the deep-fried peppercorn crabs showcase a play on textures. Pair these with fried rice with dried scallops and egg white and you are all set. The hot prawns salad, steamed supreme soup and pork dumplings, and hakaw (shrimp dumplings), remain to be Peking Garden staples, and if dining with company, great to share.